Thinking of a special gift for your kids this Valentine's? We've got you covered! Especially if they see that it's their favorite blocks game on it! 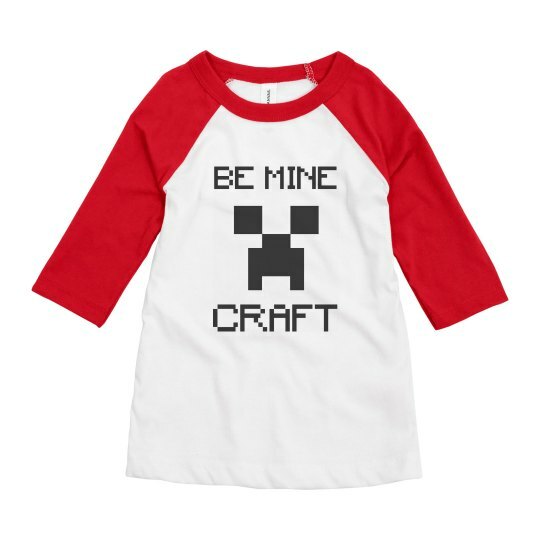 This Be Mine Craft shirt, will surely make their heart scream for excitement to wear it! Don't forget that you can still customize this on our easy to use Design Center!